EC-Council > In the News > Press Releases > Tunisia becomes the next! 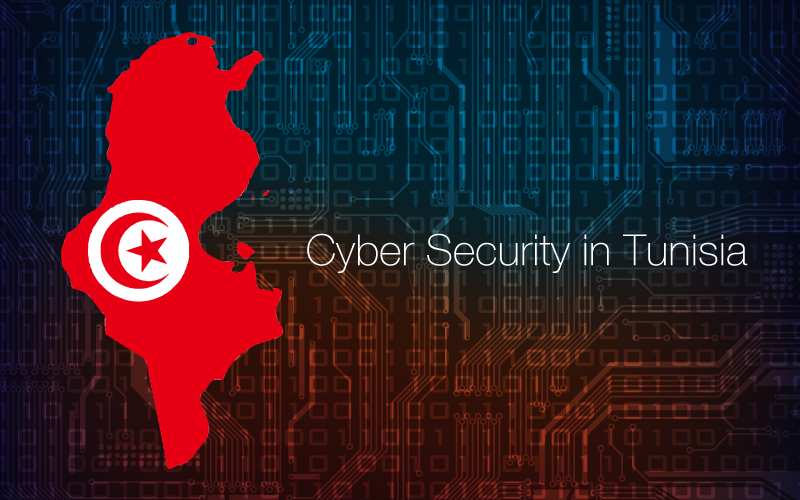 As EC-Council expands into Africa, the State of Tunisia becomes the next halt with one of the major business houses of Tunisia BIT being granted the opportunity to become the Accredited Training Partner of the cyber security leader. Tunisia, one of the African nations with strong and well defined cyber-crime laws is the next halt for EC-Council, the US based cyber security major. EC-Council has granted opportunity to BIT, one of the major business houses in Tunisia, to be its Accredited Training Partner. The collaboration will see BIT providing training services to its clientele on EC-Council’s flagship course CEH, eventually expanding to other higher programmes of EC-Council. 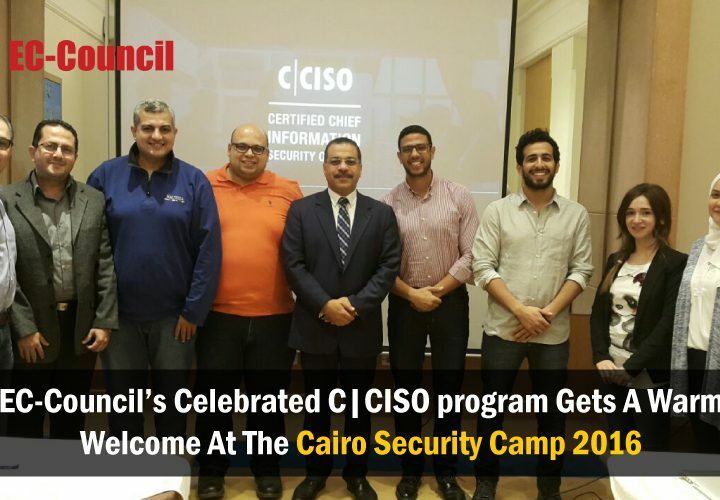 The association between the two organisations dawns in a new era of cyber security training in the State of Tunisia. Both the organisations work towards similar mission of making the world cyber secure by imparting knowledge and developing skill and capacity. 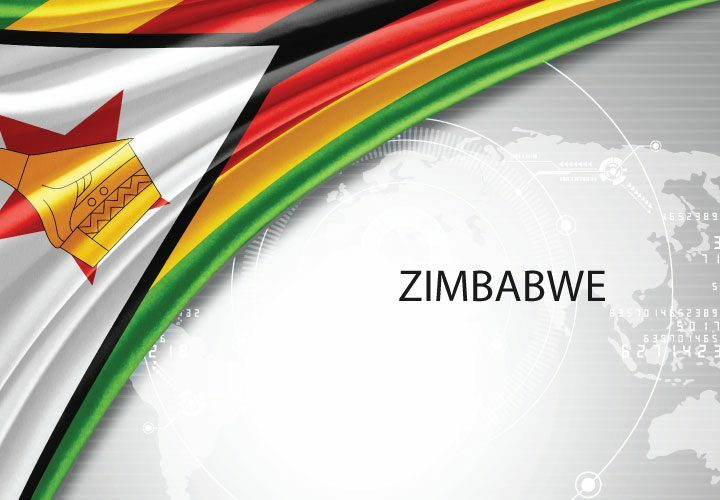 It is already a known fact that EC-Council hosts programmes like seminars, workshops, Cyber Security events, Summits and etc. free of charge on the importance of Information Security in the academia and corporate sections to create awareness on Cyber security. On the same lines, BIT also hosts seminars on the importance of Information Security to create awareness on cyber-security. BIT is one of the large business houses in Tunisia with strong foothold in the domains of Information Technology, Information Security and Finance and Risk Management. In addition to providing consultation services on compliance and audit, network architecture designing, Governance of Information Systems, Information and Communication Technologies, BIT also offers training and certification services on a host of programmes which include Prince2, CAP, SSCP to mention a few. 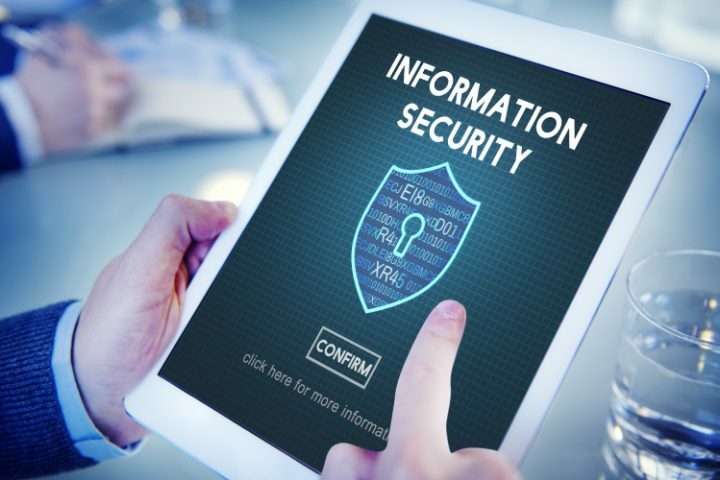 In addition to Information Security and Project Management, BIT also offers training services on Finance and banking techniques. Together the collaboration is all set to soar to greater heights in developing the cyber security skill and capacity in the African continent. 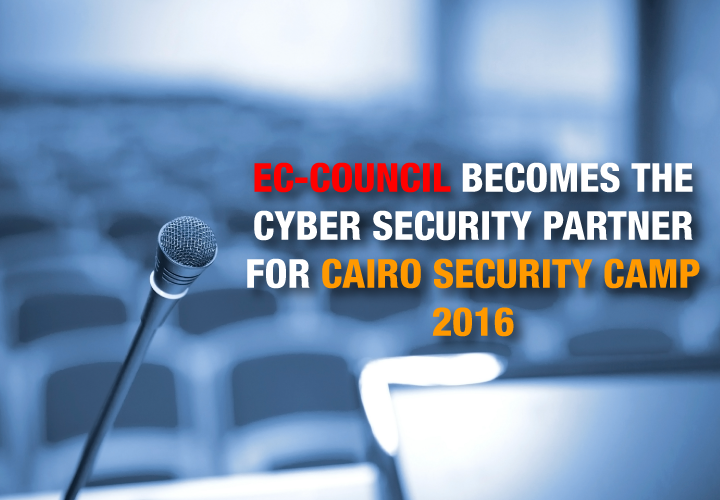 In addition to EC-Council, BIT is also partner to organisations like Exin, Symantec, Securcert, PECB, SDS.